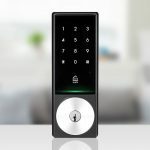 Schlage Sense Smart Deadbolt, which is previously only compatible to iOS and HomeKit, is now compatible Android smartphone. 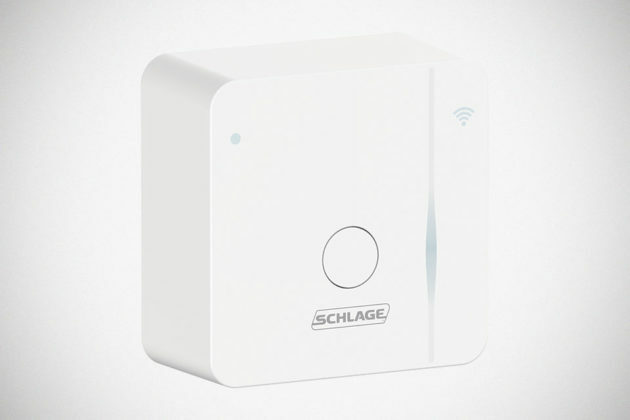 In addition, Schlage also announced a separately available Schlage Sense WiFi Adapter that would enable you to connect Sense to your home WiFi network to control it from anywhere with an Android smartphone and Apple devices via Schlage Sense mobile app. 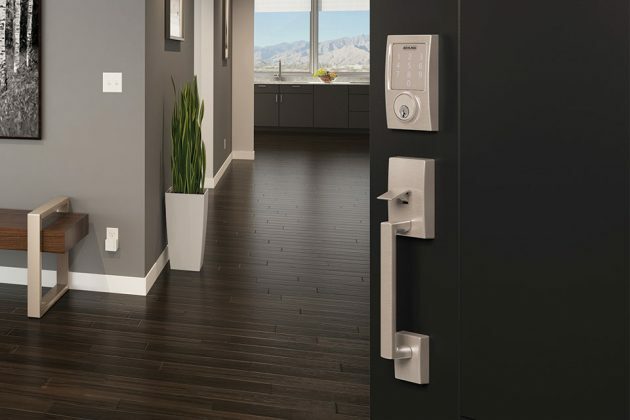 If don’t already know, Schlage Sense Smart Deadbolt is a home security lock that requires no connection to existing home automation system, or monthly subscription charge. With the companion app, Android and iOS users can create and delete up to 30 unique access codes to allow trusted friends and family members to gain access to the home with the lock’s touchscreen pad. The app also allows scheduling of access codes to dictate the period of time when guests with the assigned codes can enter. With the use of the optional WiFi Adapter, you will be able to check the lock’s status from anywhere, so you will always be in the know if the front door is locked or not. That, my friend, is something many folks could benefit from. Forgetting if the door has been locked or not is a nagging problem suffered many. I can totally relate to this. And with Android compatibility, you will never have to worry about switching platform like, ever. Anywho, with the WiFi Adapter, it can also push notifications to you whenever the lock is utilized. Also with the app, you can review past activity to see which codes have been used and when they were used, and finally, you can update the lock’s settings and also be in the know of the battery status. 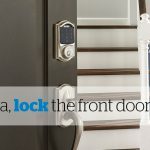 Now, the thing is, smart, connected locks are in abundance and so, I am not going out to say Schlage is the best, but it is always good to have options. 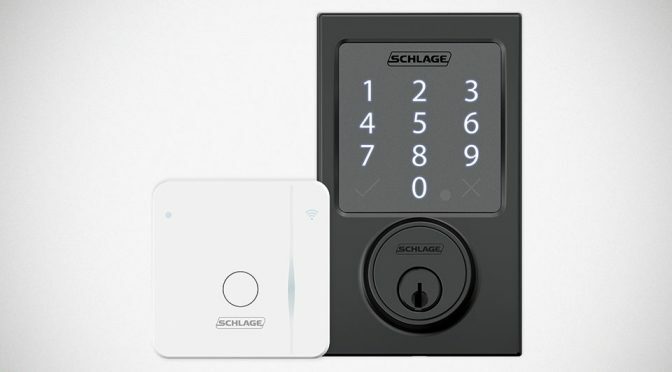 If Android and iOS compatible Schlage Sense Smart Deadbolt appeals to you, you can acquire it at select Apple, Lowe’s and Home Depot Stores, as well as on Home Depot online, Lowe’s web store, Schlage Sense Smart Deadbolt Amazon, Build.com, and of course, Apple online store. 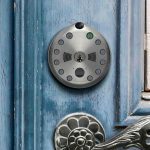 Schlage Sense Smart Deadbolt has a MSRP of Schlage Sense Smart Deadbolt $229, but we just thought you may want to know that it is being peddled on Amazon for as low as $180. Don’t ask me how. The Schlage Sense WiFi Adapter, on the other hand, is available online only on THD, Lowe’s, Amazon, as well as Build, and it comes with a $69.99 price tag. All images courtesy of Schlage, a brand of Allegion.